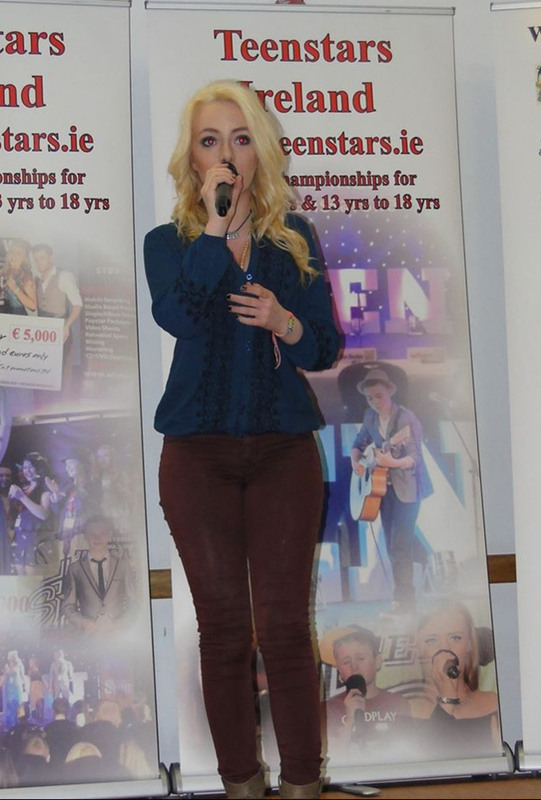 Alice Mc Grath, who is in the national final of Teenstars. 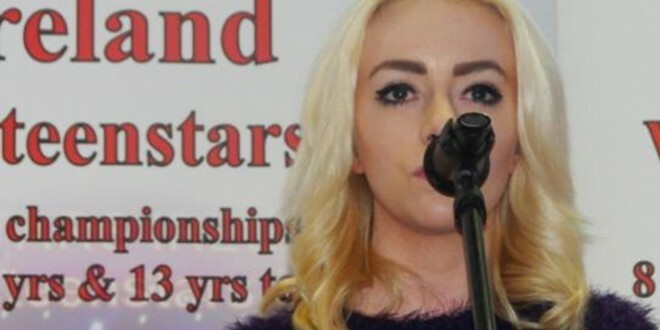 FIFTEEN year old Shannon girl Alice McGrath is in the final of Teenstars an All Ireland singing competition which will come to a conclusion on May 3. 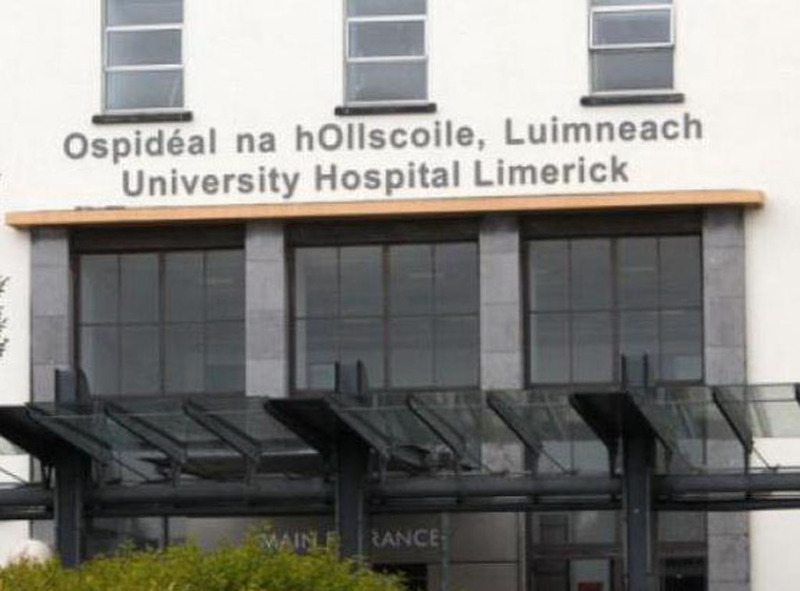 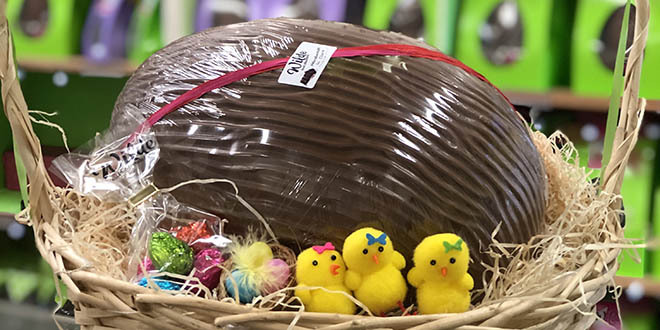 It will be on in the Westgrove Hotel in Kildare and Alice is one of just 32 remaining entrants from 1,200 who entered, meaning she is in the top three per cent. She is the only Clare finalist and the winner will pick up a €5,000 prize.